It has already taken at least one hit and survived. The first inflatable space module is orbiting the Earth right now, and after more than a year in space, it’s still retaining its air. The prototype, called the Bigelow Expandable Activity Module (BEAM), was folded until it arrived at its destination aboard the International Space Station (ISS), at which point it was expanded. This allows it to occupy a much smaller area in whatever craft is carrying it, saving valuable space and money during transport. Expandable modules like BEAM aren’t metal. Instead, they’re made of tough yet flexible materials like Kevlar, the substance used in bulletproof vests. Although many people picture balloons when they think of inflatable space stations, this isn’t an apt analogy due to the way these models are constructed. As NASA’s Jason Crusan explained to NPR, they’re more like tires, which retain their shape when punctured. Ideally, of course, BEAM won’t be punctured. To that end, the module is equipped with various layers of protection that shield it from space debris and meteorites that might otherwise penetrate it. NASA believes this system has already stood up to testing. “We do believe we’ve taken at least one hit,” said Crusan. “Very small in nature, and actually we can’t even visually see where it’s at.” The module lost no pressure after the hit. Right now, BEAM has no formal function for NASA and is simply in orbit to test how it would work. However, Crusan confirmed that the ISS crew enters the module to check its sensors periodically and told NPR that they seem to enjoy their visits. Originally, NASA’s plan was to observe BEAM for two years and then jettison it so it could burn up in Earth’s atmosphere. However, since it still functions perfectly and space is scarce on the station, BEAM is now going to be a storage shed in orbit as long as the module continues to operate. 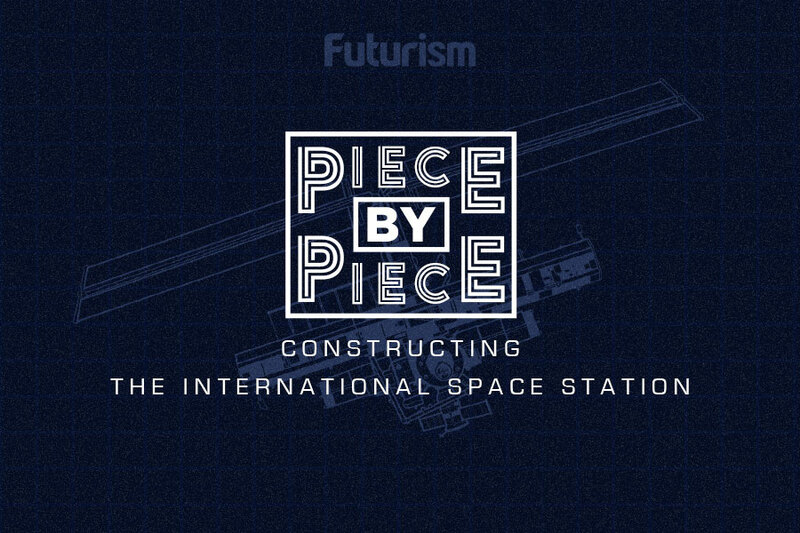 Bigelow Aerospace, which created BEAM, has extensive plans for additional expandable modules, including the B330, a huge stand-alone space station that will be 20 times BEAM’s size. B330 will have two propulsion systems, a full suite of environmental life-support systems, and very large solar arrays. Two B330s should be ready for launch in 2020, but those who want to explore inflatable modules right now can check out the ISS and BEAM via Google Maps or the B330 plans via Bigelow’s site.